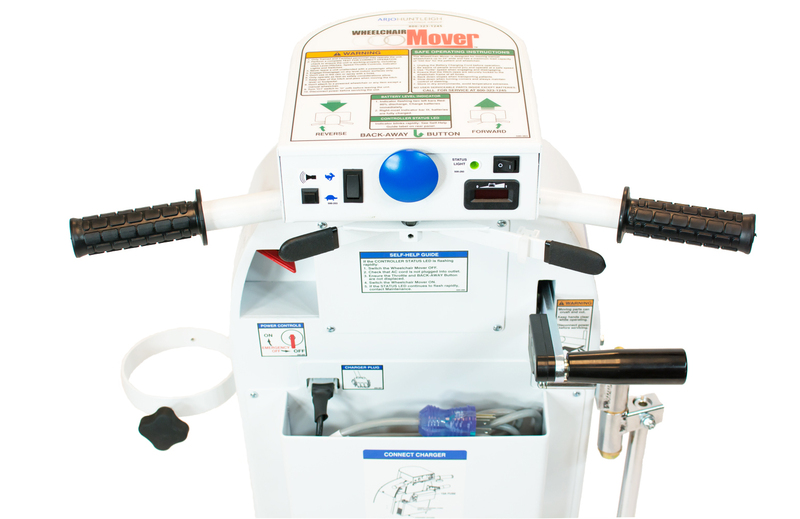 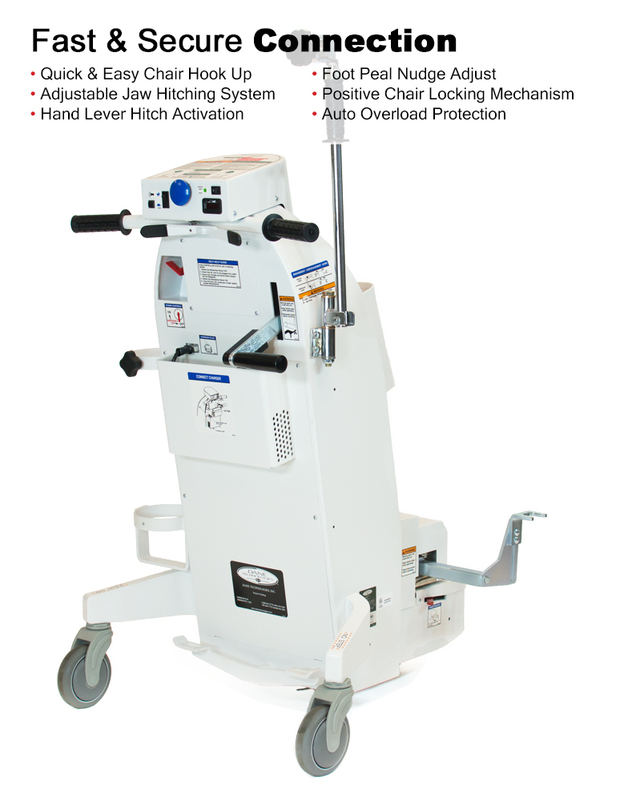 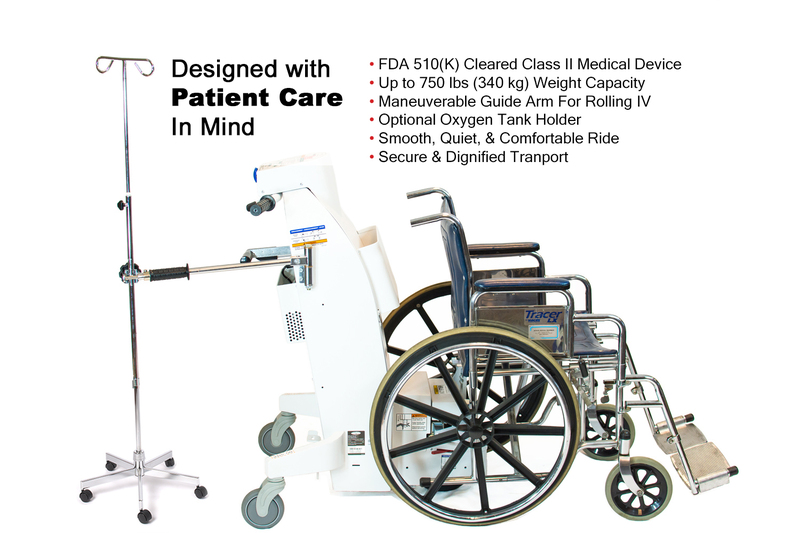 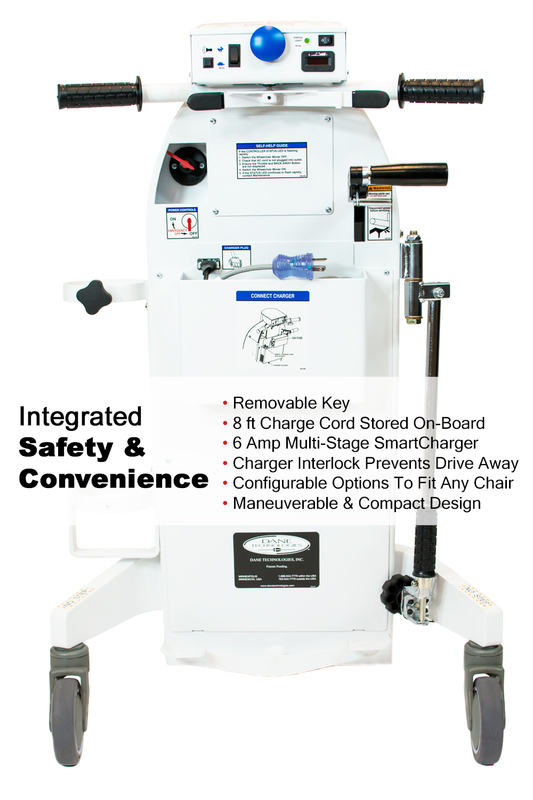 Designed in partnership with hospital safety experts, The WheelChair Mover® is the first and only FDA approved power assist wheelchair drive device, making patient transport safe, smooth and effortless. 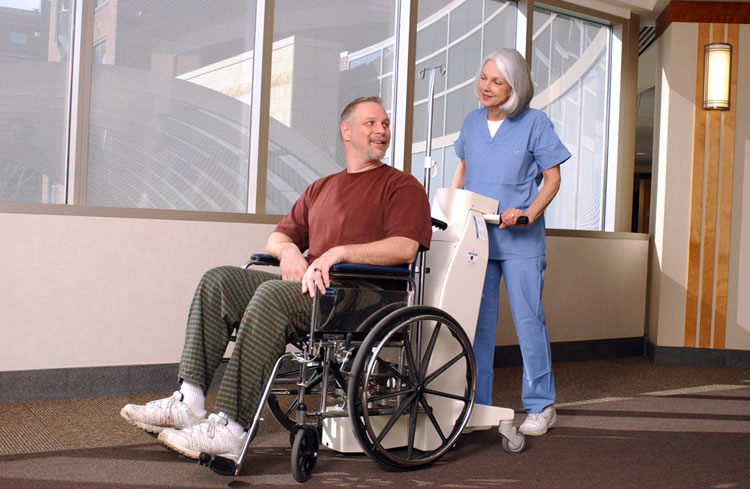 The WheelChair Mover® attaches to a variety of standard, bariatric, and staxi wheelchairs, easily transporting patients and passengers through hallways, hospitals, jetways, and long concourses while reducing potential injury and physical strain to transport personnel. 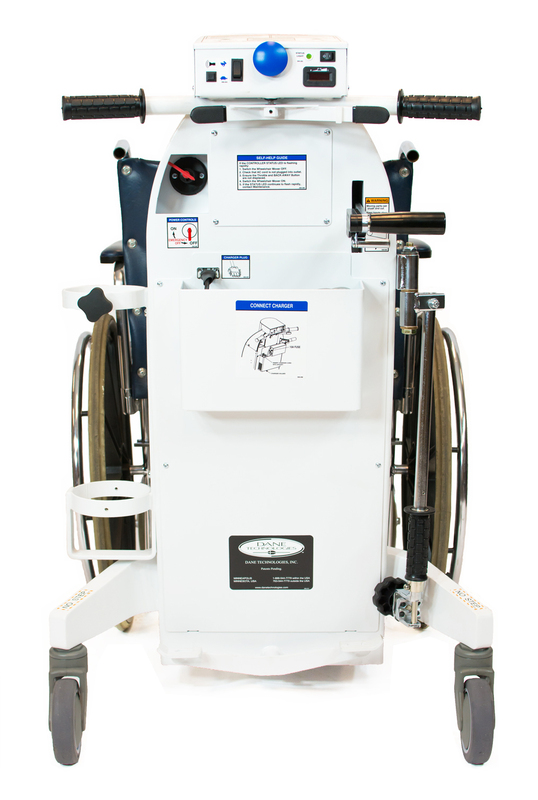 The WheelChair Mover® uses a simple hand lever design that activates secure hitching to a wheelchair’s frame ensuring a controlled and gentle ride for the passenger. 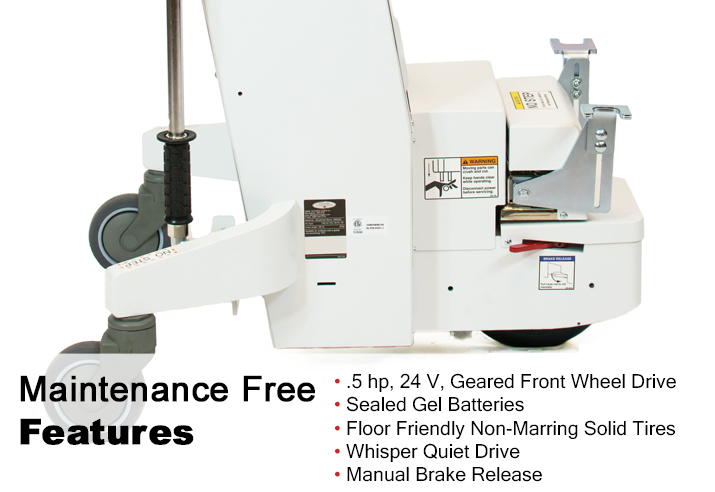 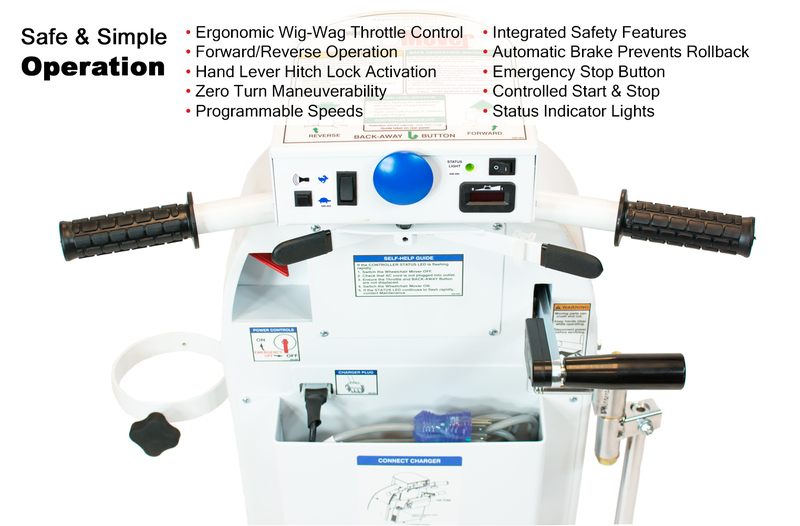 Ergonomic design features make it easy for the operator to maneuver the WheelChair Mover® safely with controlled acceleration, deceleration and zero turn maneuverability. 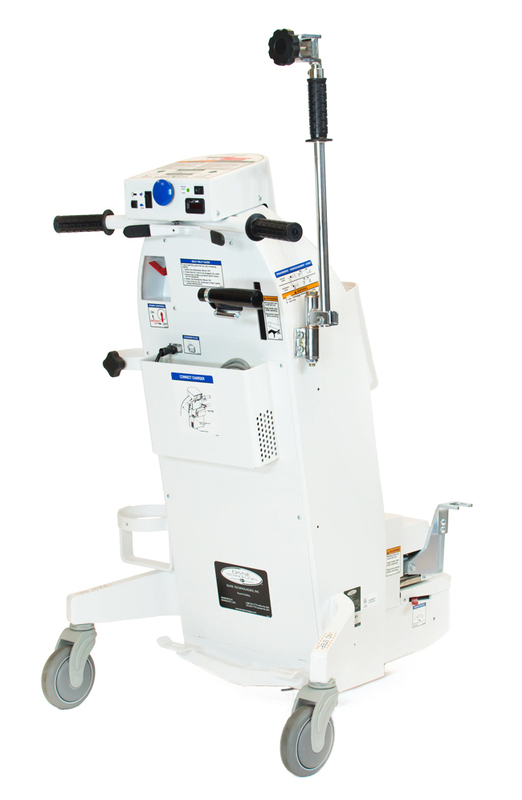 Compact and quiet, the Dane WheelChair Mover® is the ideal device to fit within hospital rooms, halls or jet bridge ramps, while meeting the objectives of safe patient and passenger handling programs. 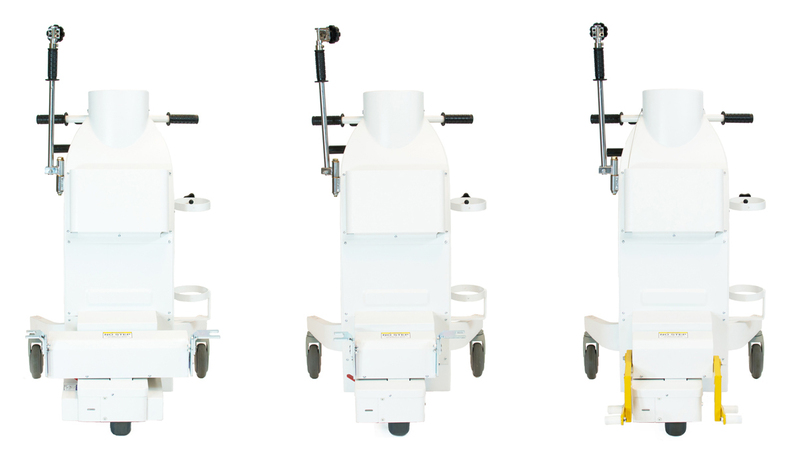 Industry leading quality doesn’t stop with the design of our solutions – it extends to product rollout and post-sale support. 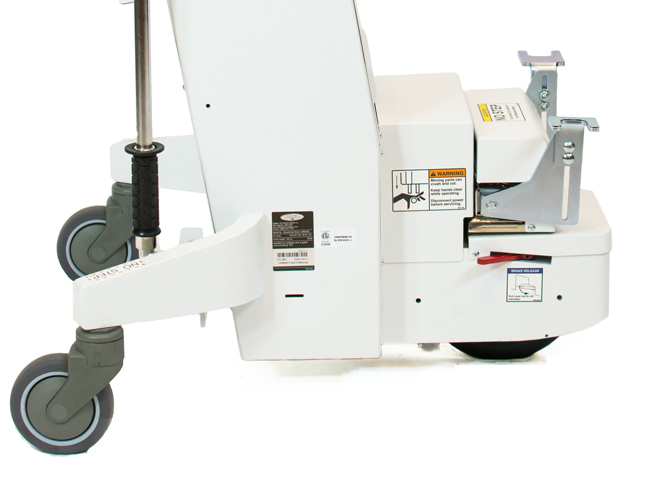 Whether you own one store or thousands, when you partner with us, we are putting 20 years of experience in tens of thousands of locations to work for you. 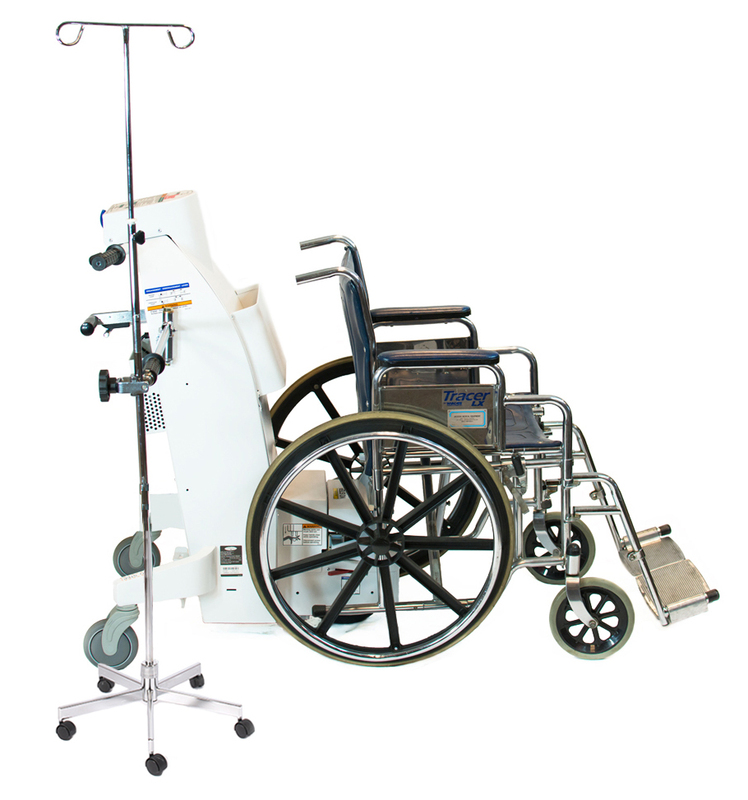 We work together with you to understand the unique requirements of every site and collaboratively design your rollout strategy.